Keeping It Cool In Phoenix: Summer HVAC Maintenance - AccuTemp Refrigeration Inc.
Summer is in full swing! We’re deep in the heat, with no end in immediate sight. Monsoons are mixing it up, and it’s already time for the kids to head back to school. 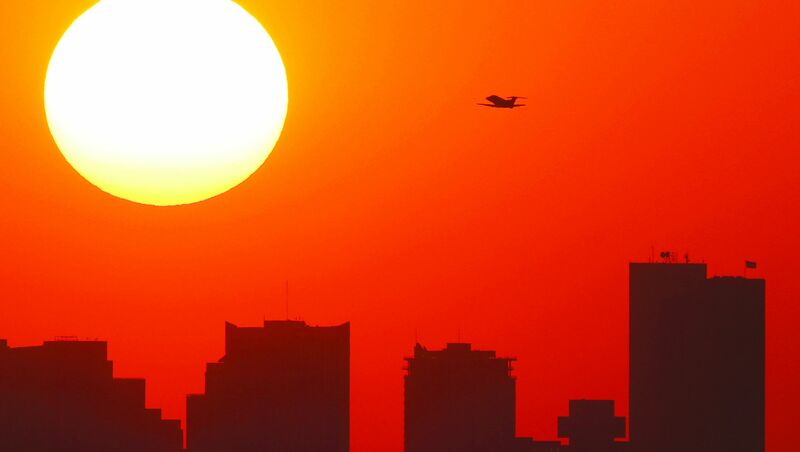 This is Phoenix summer. 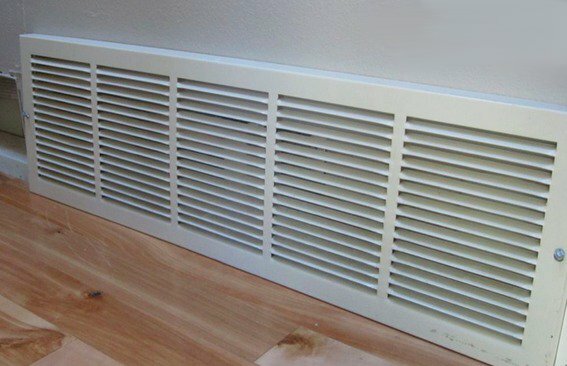 Let’s make sure you and your family are comfortable for the remaining months of heat. Let’s keep your cooling system operating and your home at safe temperatures when outdoor temperatures skyrocket throughout the summer! With these HVAC maintenance tips, you’ll know exactly how to care for your cooling system throughout the summer. If you need help completing any of these tasks, contact AccuTemp Refrigeration for expert assistance! Check your air filter. 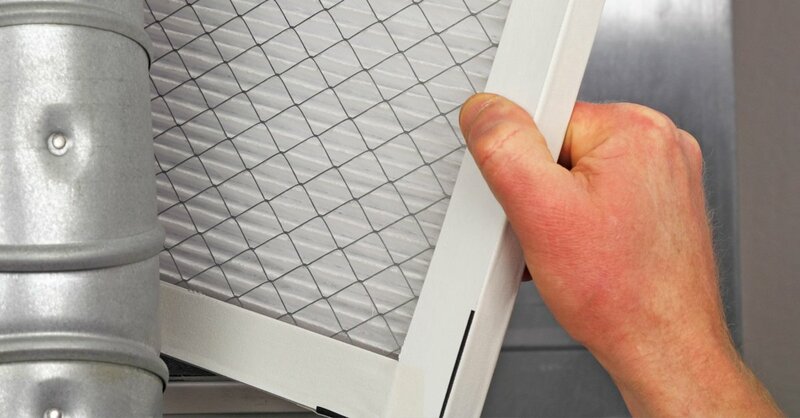 During periods of heavy cooling system use, the filter should be inspected monthly to make sure it has not become full of contaminants, dust and grime. You may find it necessary to replace it sooner than the 3-month mark during our hot summer season, so have a replacement ready just in case. Inspect your exterior cooling equipment. Gently brush away any grass clippings and debris which have gathered on the unit. Monsoons will blow debris like crazy. Trim away vegetation that has grown around the unit. Never store outdoor furniture or other items in the area immediately surrounding the unit. Find more tips and tricks here.